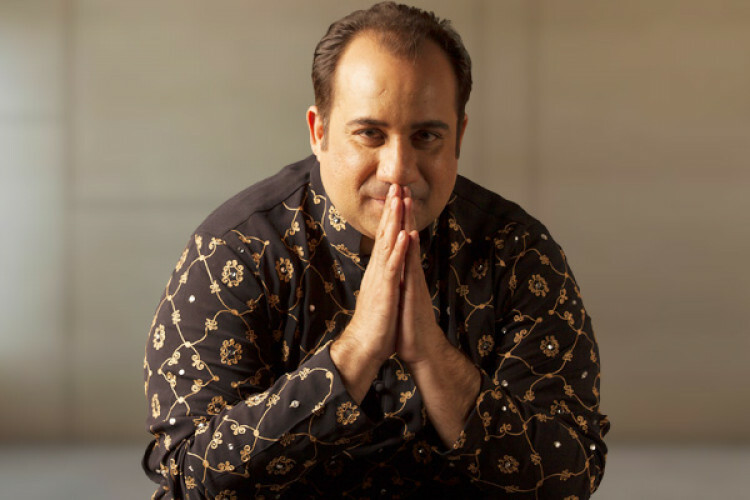 Pakistani singer Rahat Fateh Ali Khan has made a name for himself in India. However, recently The Enforcement Directorate has charged the singer with smuggling foreign currency in and out of India. The singer has been served a show-cause notice under the Foreign Exchange Management Act 1999. This is the second time the singer's name has come up regarding revenue smuggling. He was detained once in 2011.